Founded 154 years ago, UBS is a Public Company registered in Switzerland. UBS is a Swiss Global Financial Services Company. The enterprise is co-headquartered in Zurich and Basel. UBS is considered to be a bulk budget bank because it deals with enterprises and public entities instead of dealing with individual bankers and customers. UBS provides enterprises with highly valued services like Asset management, investment banking and wealth management. Enterprises from around the world are working in co-relation with UBS. 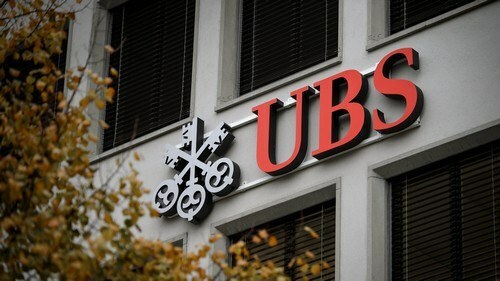 UBS certainly is the biggest bank in Switzerland and it also functions in more than 50 countries. 60,000 employees work hard to represent the bank in varied countries across continents. The recession during 2008-09 forced UBS to raise capital from outside and also seek monetary help from the government. The bank has evolved after the incident and now follows paradigms that avoid any such loss. Standard Chartered Bank and Morgan Stanley are some of the pioneer competitors of UBS bank. All these banks are catering to a wider audience and are constantly trying to help enterprises manage their wealth really well. Be its enterprises or individual banker, with UBS a quality experience, is guaranteed. 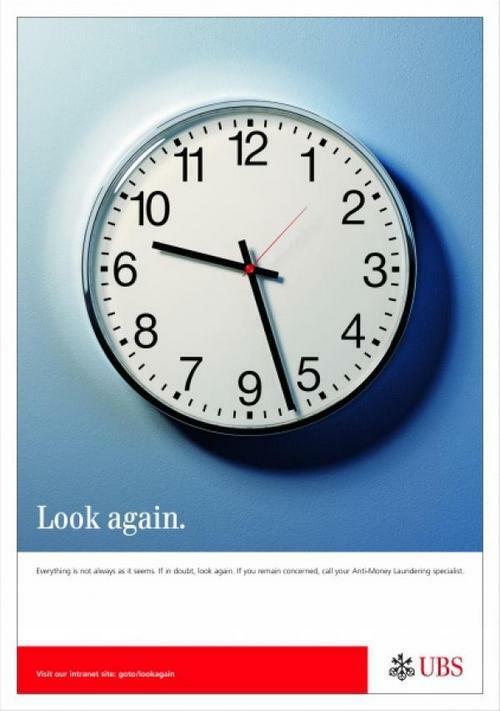 Being a Swiss bank, UBs has worked hard on expanding its outreach and building a reputation that is incomparable. The bank is continuously providing more power to common people and startups. UBS was founded in Switzerland and is co-headquartered in Zurich and Basel; with two headquarters, it gets easier for the bank to manage varied services like business wealth management and dealing with individual customers. With branches in more than 50 countries and assets worth more than 200 Billion USD, UBS is surely looking forward to creating a legacy and beat its competitors in style. Standard Chartered Bank is quite threatened by the development of UBS’s reputation globally hence is taking steps to continue being a part of the race. UBS is one of those rare banks that served during World War II and helped people manage their funds and money really well. Working under varied countries, UBS bank is bound to follow the rules and paradigms defined by the central banks of varied countries. UBS needs to charge interest and leverage interest on savings according to the scale provided by the central banks of varied countries. Banks are liable to central banks hence pricing is something that varies from countries to countries. One can always make use of the services provided by these banks to save, invest and acquire assets but will have to pay a sum in form of interest to the bank. UBS like all other international banks follows the paradigm of getting into a corporate relationship and provide their employees with salary accounts. This happens to be one of the easiest ways of marketing and promoting products and services. Employees often end up continuing their accounts even when they quit the companies because the services provided are incomparable. In a lot of countries like India and USA, people prefer foreign banks because of out of the box services they tend to provide just to retain a customer. UBS has acquired some impressive business deals across the globe and is now catering to more than a million people in style. With UBS savings and current bank accounts, employees and entrepreneurs are making huge strides of success. UBS continues to empower enterprises and individual customers by providing them with affordable and quality services.